THUNDER & THREADS 5th BIRTHDAY GIVEAWAY | Win A Pair Of Ray-Ban 2140 Wayfarer Sunglasses from Sunglasses Shop! Can you believe this little ole blog of mine turned 5 YEARS OLD this month? Madness! I remember sitting at my desk aged 16, thinking for hours on end about what my blog's title should be and how I'd go about writing my first post. It's absolutely mind-blowing to think that I'm still here working on Thunder and Threads - not only that but I genuinely do have to pinch myself at times knowing that this project of mine has now evolved into my full-time job. I'll be writing a blog post before the end of the month on my overall experience with blogging since 2009 so I won't harp on too much here but wow, I'm truly a blogging veteran now, eh? I wouldn't be anywhere if it wasn't for YOU guys, of course, so I wanted to say a gigantic THANK YOU by hosting a pretty special giveaway this week in honour of Thunder and Threads' 5th birthday. 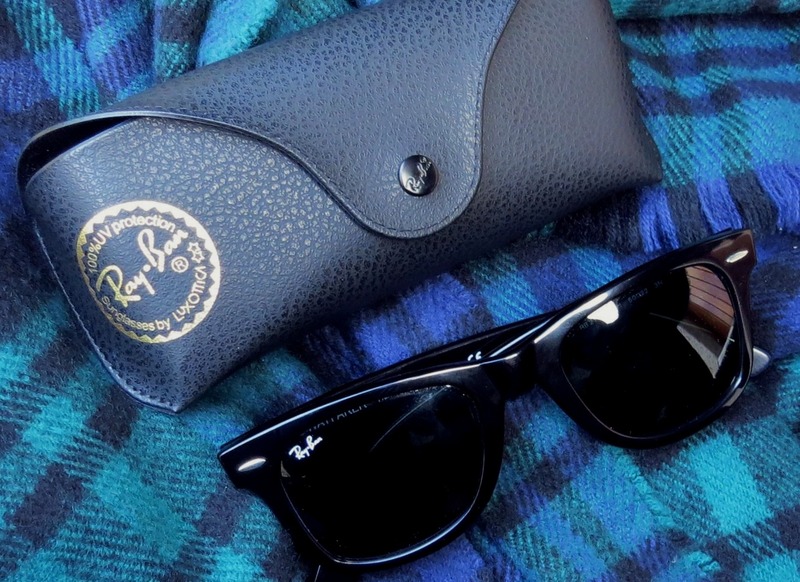 The lovely people over at Sunglasses Shop kindly teamed up with me to give away a pair of the forever-classic Ray-Ban 2140 Wayfarer sunglasses in a colour of your choice worth £80/ €108! (Click here to see the variety of colours available: scroll down to "other colours in stock"). 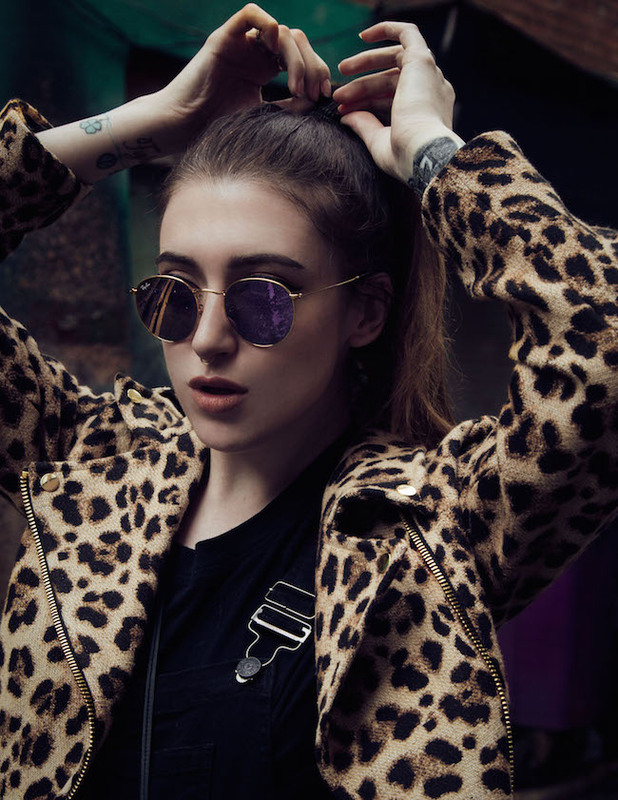 You might have seen me style my own pair of Wayfarers in my latest outfit post and I can guarantee you they suit everyone and anyone - regardless of gender, face shape, style and so on. Want to win a pair of these immortally cool shades? Enter via the Rafflecopter box below!